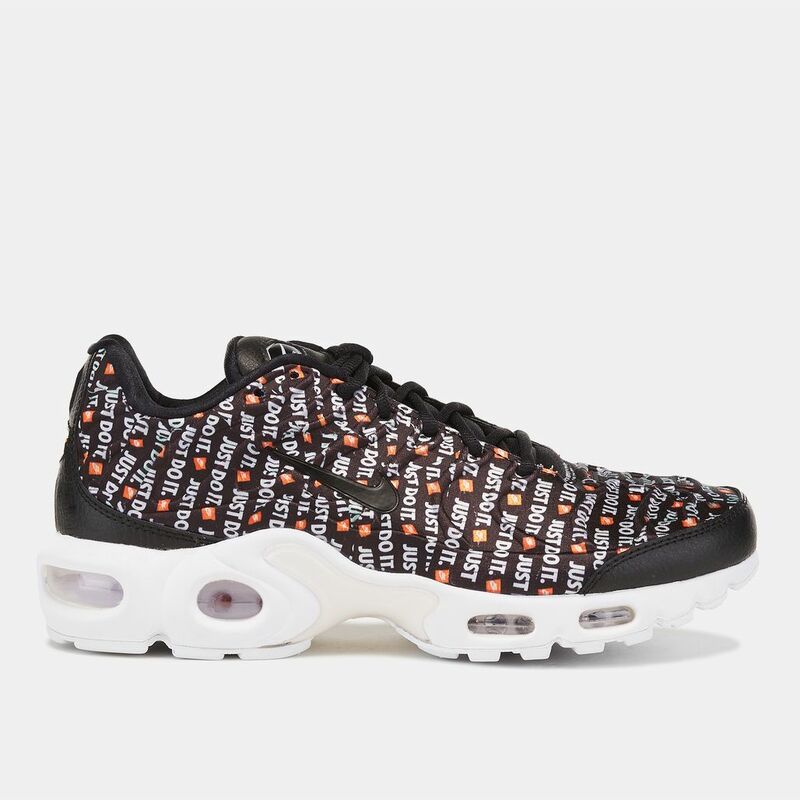 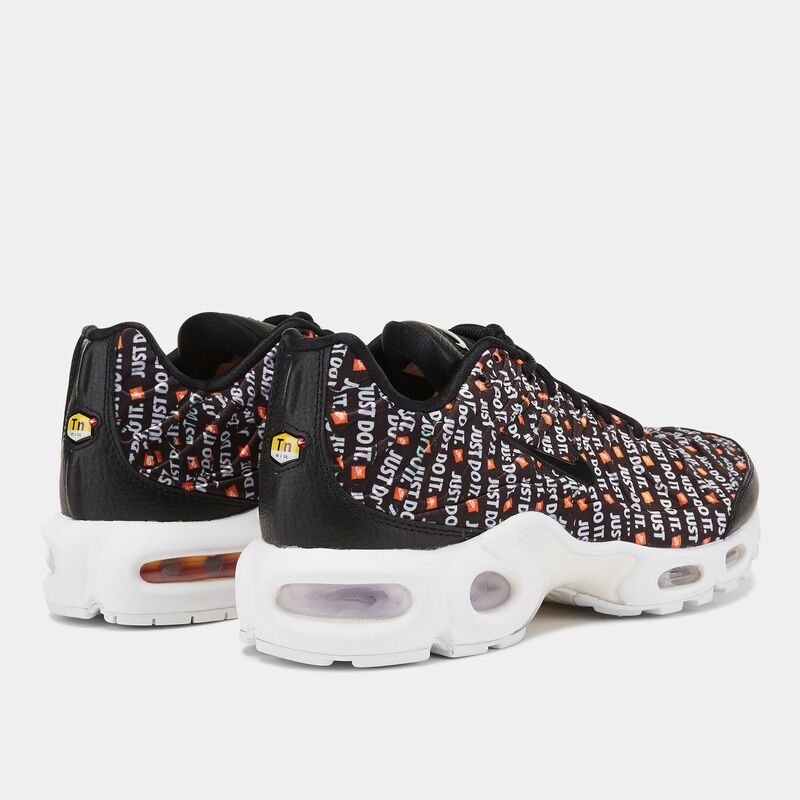 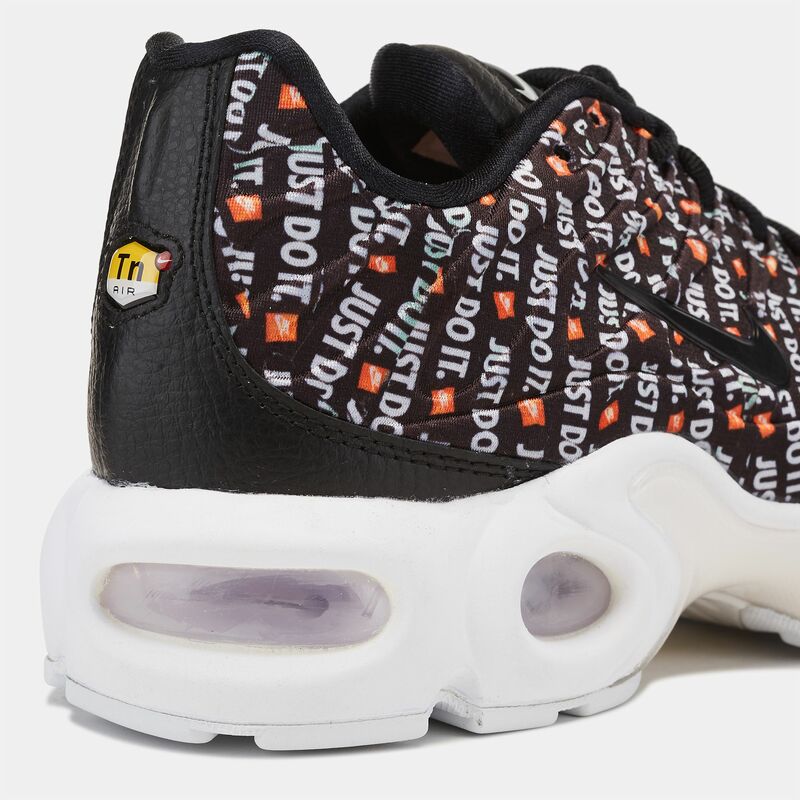 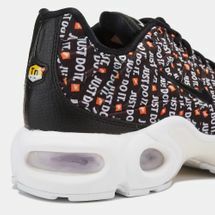 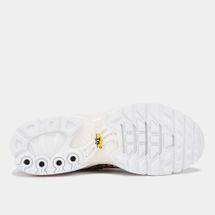 If you want a chunky shoe, then look no further because the Nike Air Max Plus SE Shoe for women has a durable upper, plus a thick Max Air unit and rubber outsole to support your ride. 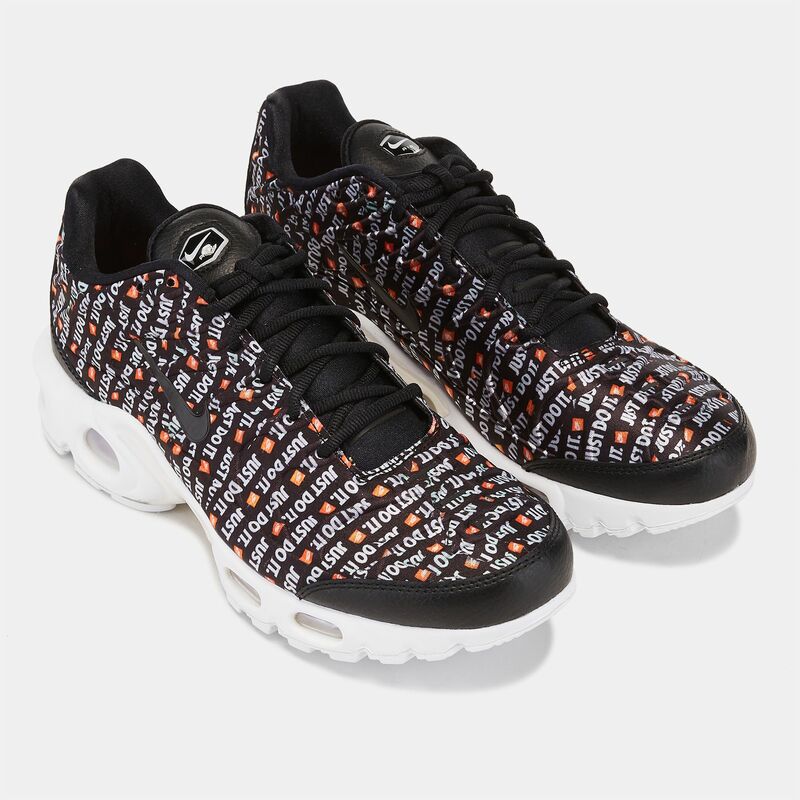 It features the revolutionary Tuned Air cushioning strategically placed where needed. 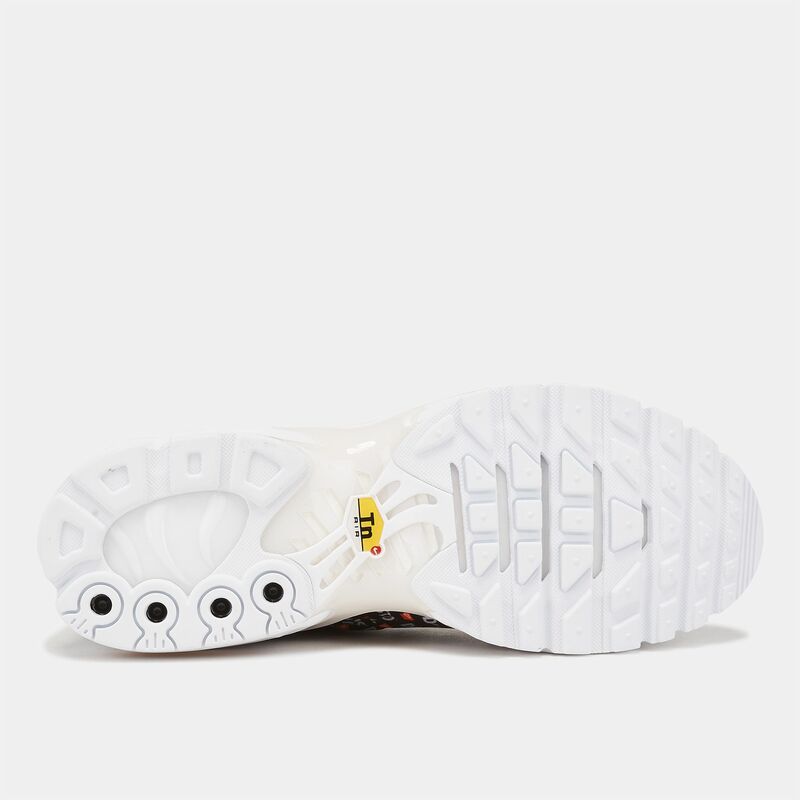 This is true retro style with a modern upgrade for your bold sportswear style.